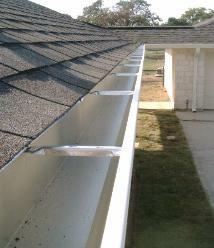 A FULL SERVICE GUTTER COMPANY. 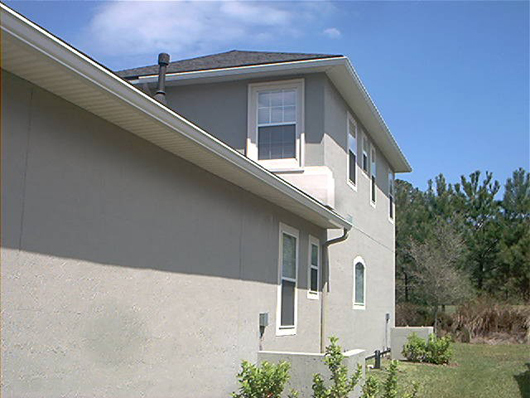 We are currently updating our picture gallery. 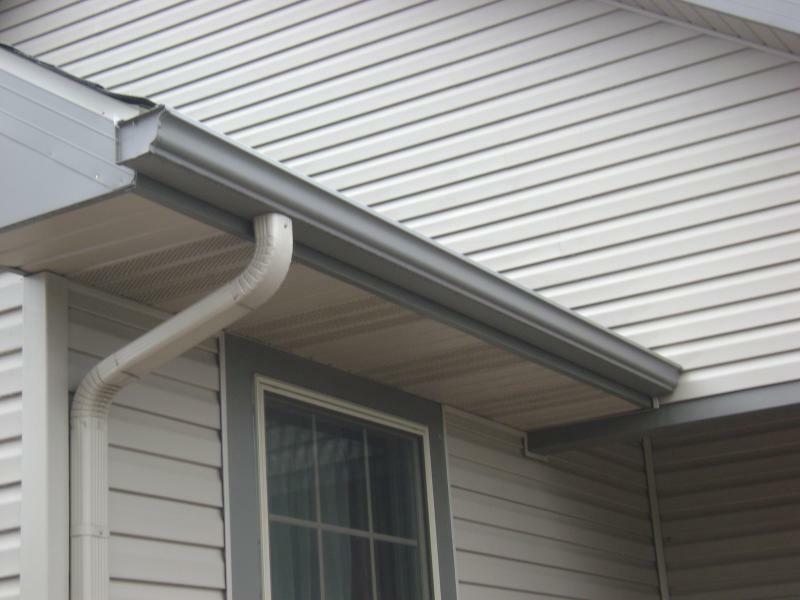 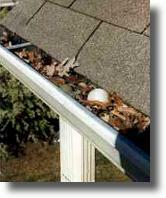 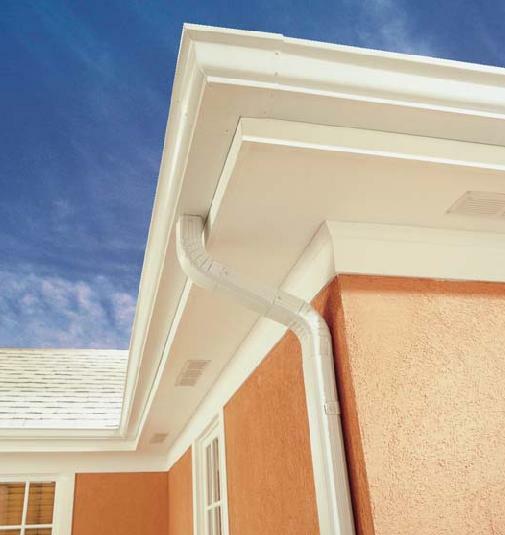 Our gutter systems are made from high quality aluminum material and are installed with hidden hangers which give the gutter a smooth a flawless look. 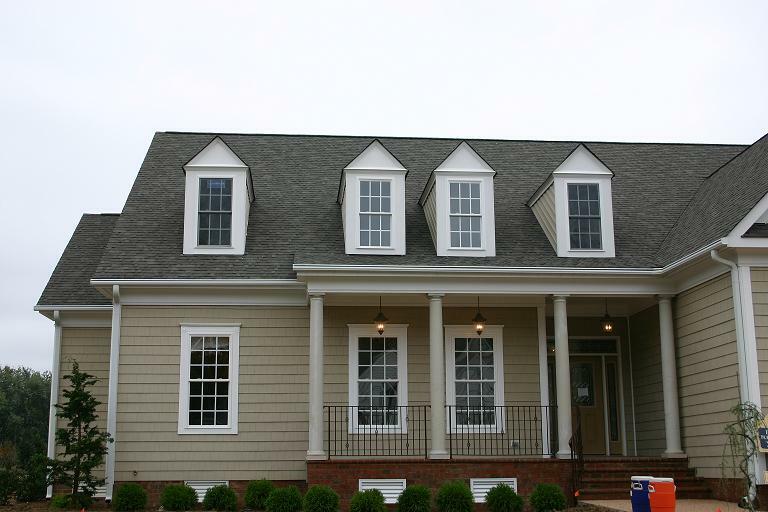 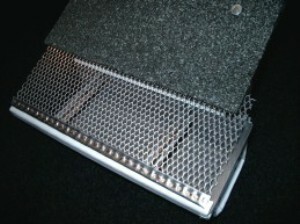 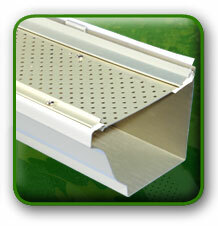 The material is available in a wide range of colors making it easy to match your fascia or siding.